We’ve got traditional No. 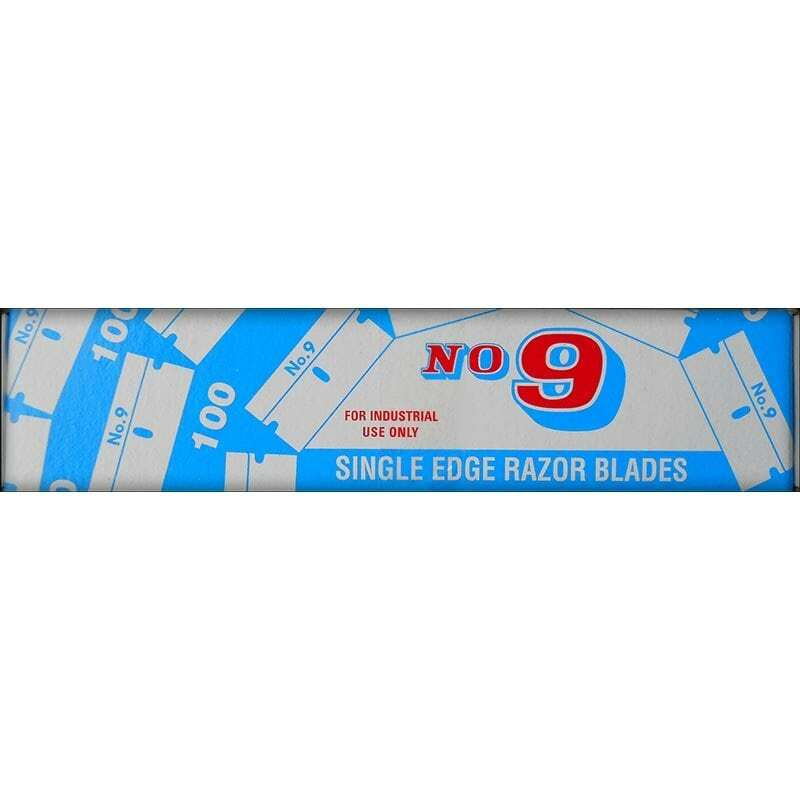 9 (single-edged) Stainless Steel Razor Blades that are long-lasting and won’t rust. 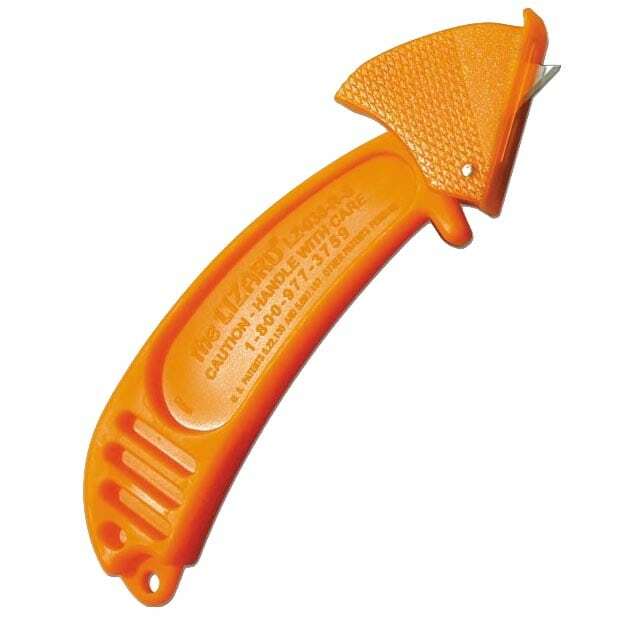 Each blade comes individually wrapped for your safety. These No. 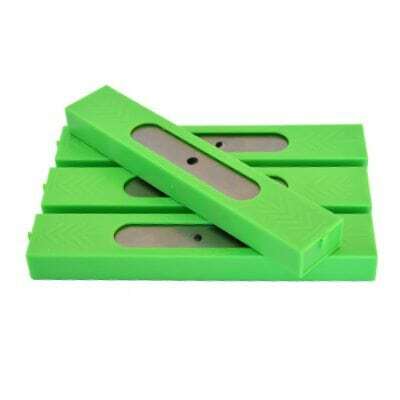 9 blades fit within our Miniscrapers, Big Red Scraper, Titan Scrapers, and the majority of other razor scraper tools. 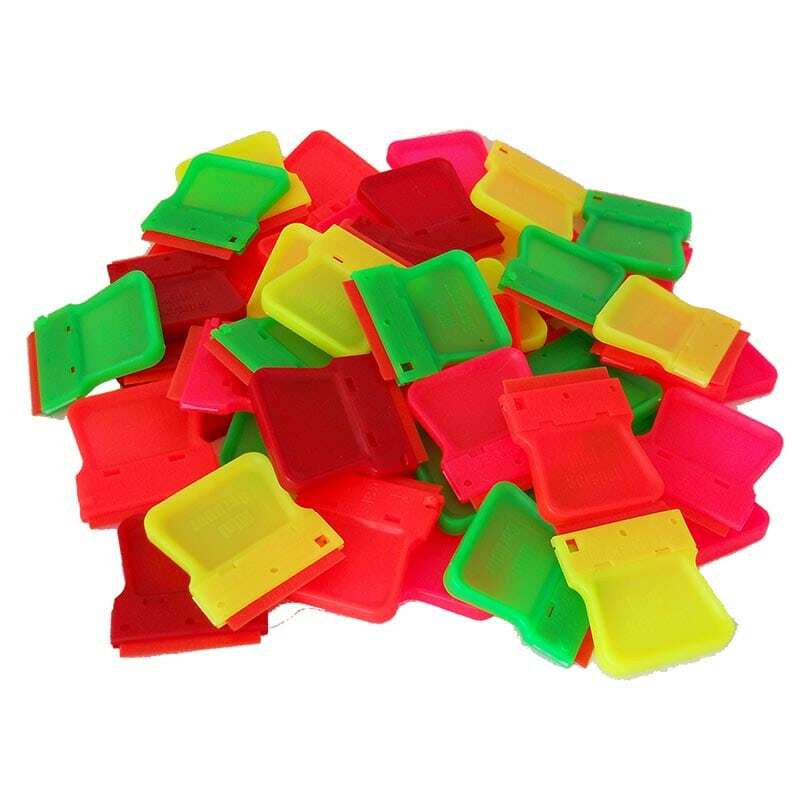 Pack of 100 blades.